A contact shared a video on social media that made reporter Kristine Goodrich pretty sure she had a story. 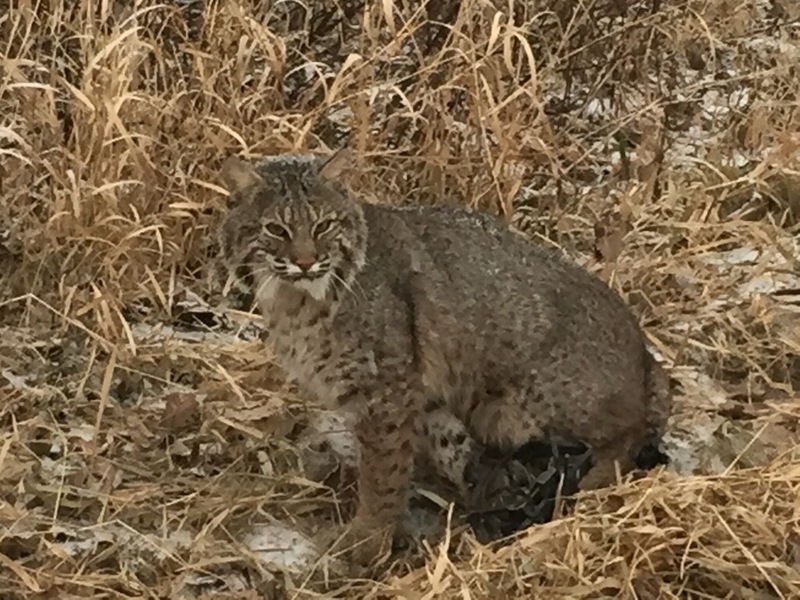 It featured a young man in the Mankato area using a clever contraption to free a bobcat from a trap. Goodrich marveled at how the young man protected himself. And then she wondered: How rare are bobcats around here? The result is a story that ran in early January in the Mankato Free Press that’s the latest subject of Minnesota Sampler, a periodic feature from MNSPJ that showcases journalism from across the state. Some vetting was required, Goodrich said, since there have been some prank claims over the years about cat sightings. A colleague at the Free Press investigated a photo of a cougar a few years ago and determined it was a hoax. Others are real. Last year, Goodrich wrote a story about a cougar sighting in Blue Earth. Goodrich has worked at the Free Press for two year. She spent her first decade in journalism as a reporter and then co-editor at Press Publications, which publishes weekly papers in eastern portion of the Twin Cities. Goodrich studied journalism at the University of Wisconsin-Green Bay. ← Where Race and Sports Intersect: What is the media’s role?